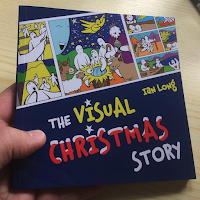 Pip Wilson bhp: 'The Visual Christmas Story' - palm sized book for all ages and abilities. 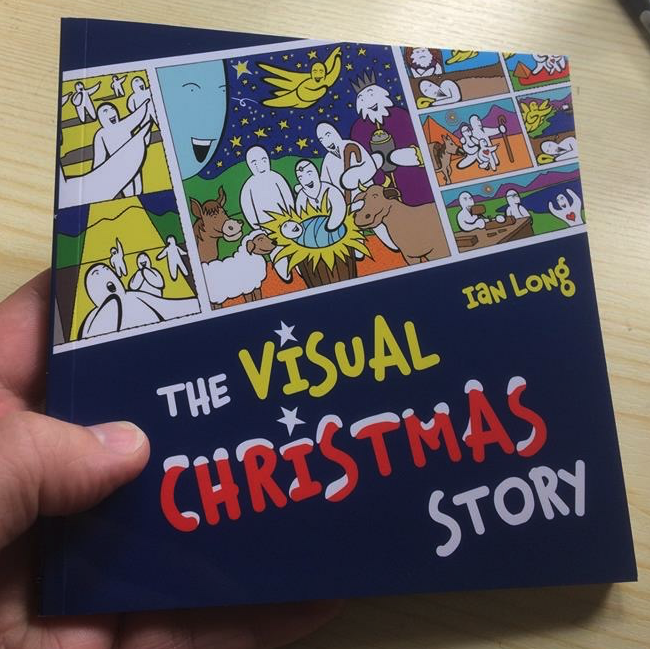 'The Visual Christmas Story' - palm sized book for all ages and abilities. The Christmas story as you've never seen it before! 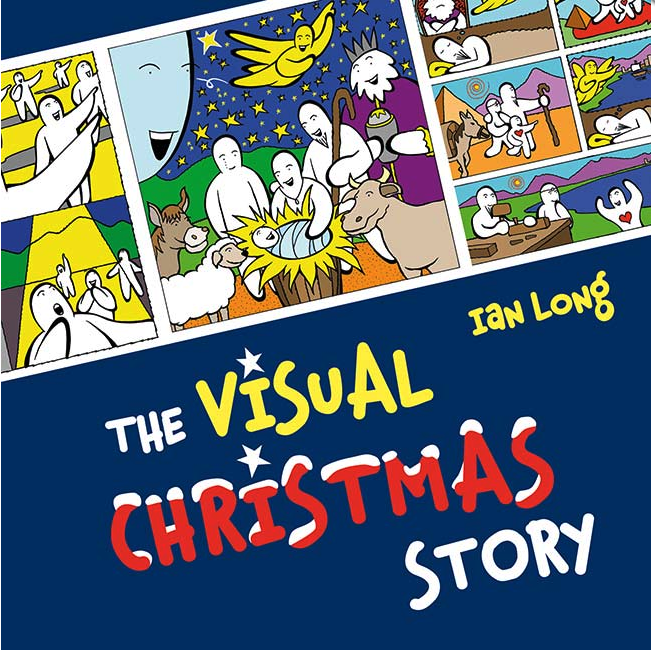 Colourful, creative and engaging, this picture book is the ideal Christmas gift for children and families who want to share the Christmas story. The Visual Christmas Story opens the Bible for readers and non-readers alike, of all ages and abilities, and is suitable for use at home, church or school. 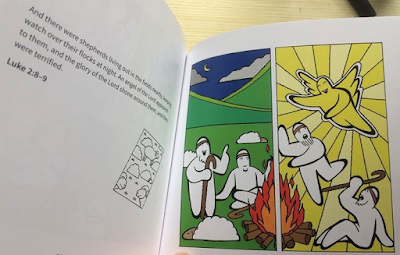 The Bible text appears opposite verse-by-verse illustrations that encourage emotional and intuitive engagement with the narrative. Includes the Old Testament prophecies of the coming of Jesus.